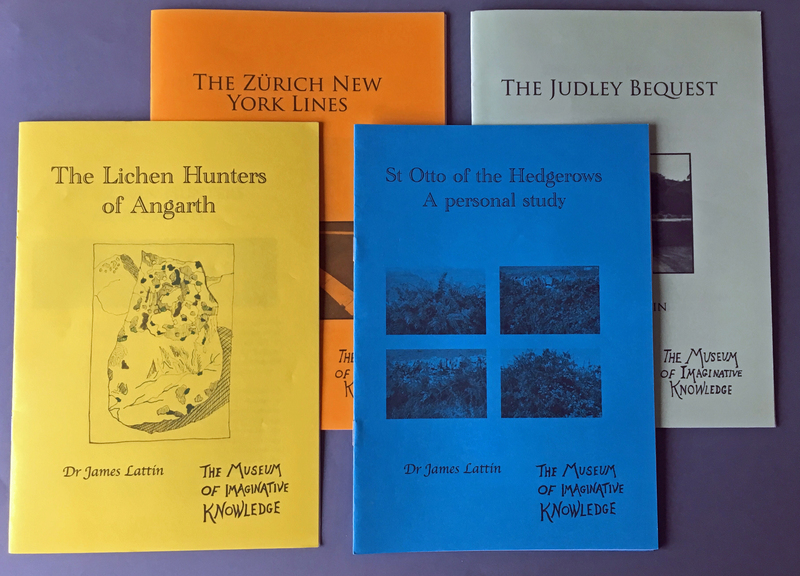 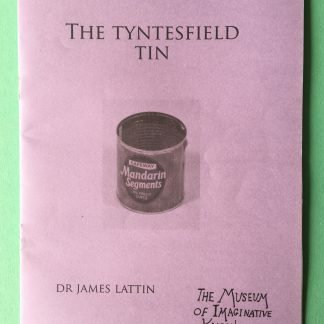 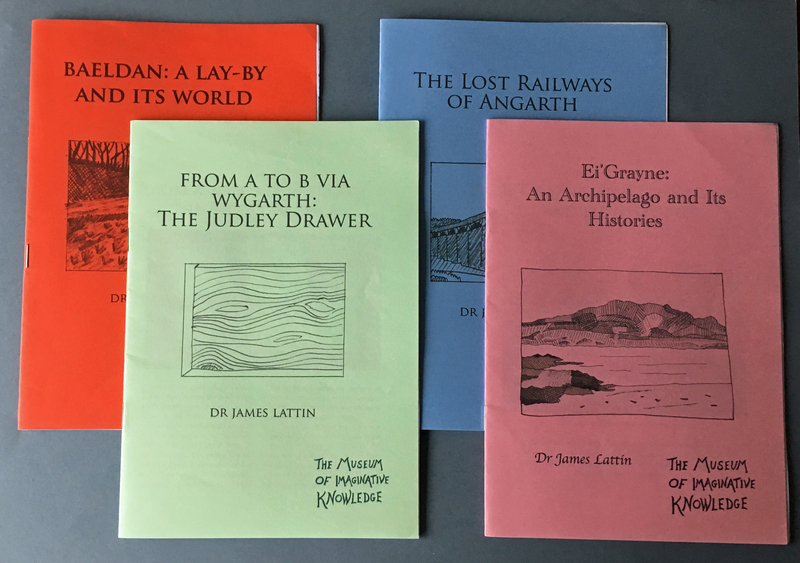 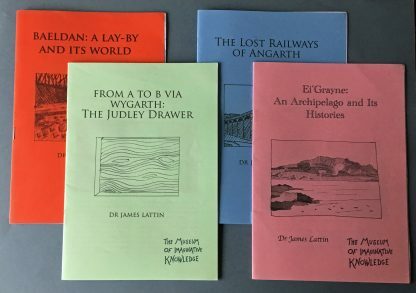 Choose any four Museum pamphlets for just £5! 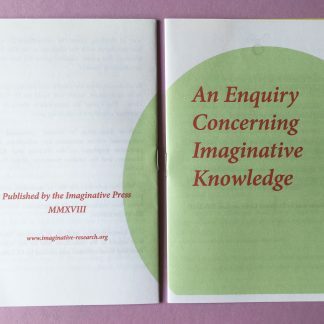 You can choose your titles (please list on the order form, or email j.mansfield@imaginative-research.org) or just go for a random selection! 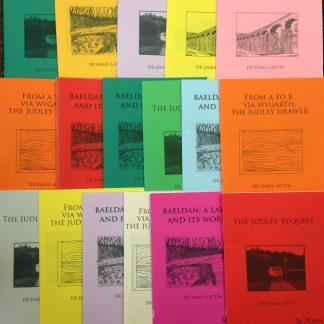 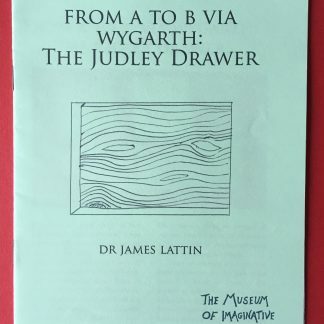 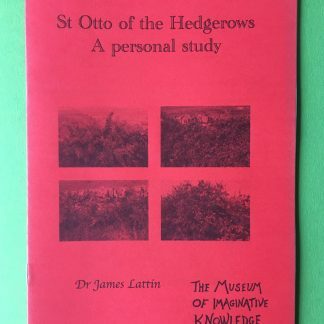 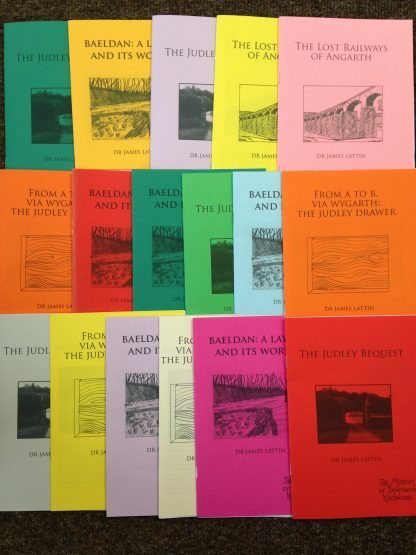 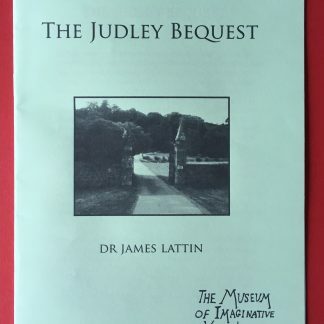 Titles include: The Runaway Rest Area, The Tyntesfield Tin, Angarth’s Lost Railway, The Judley Drawer, Lichen Hunters of Angarth, The Zurich New York Lines, Baeldan: A Lay-By and Its World, The Judley Bequest, St Otto of the Hedgerows, The Judley Bequest. 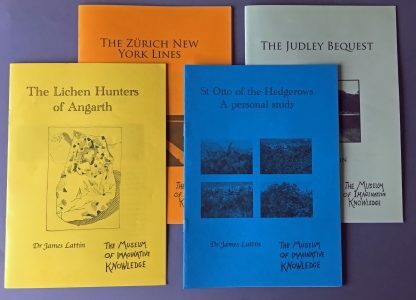 They all have their separate listings with further information!